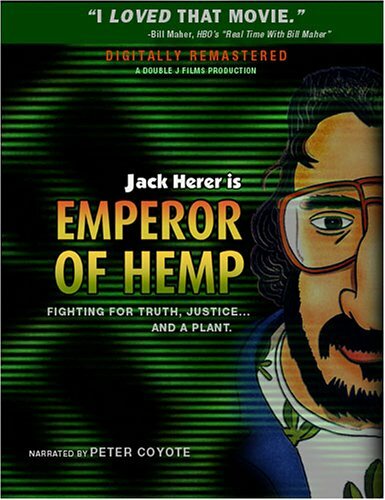 "Emperor Of Hemp" is a documentary about Jack Herer, a prominent Hemp activist in America, also the author of the best seller, "The Emperor Wears No Clothes" ! Whether you're already a true believer, or you're still not quite convinced, or you just plain haven't been paying attention, “Emperor of Hemp” will open your eyes and mind to the true history of the incredibly beneficial hemp plant and to the dark secrets of marijuana prohibition. 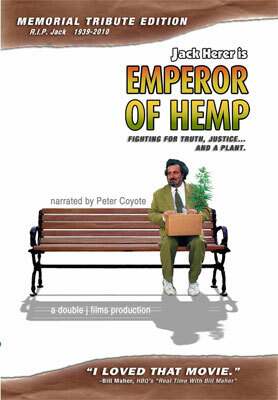 Film contains startling information from Jack Herer’s best-selling cult classic book "The Emperor Wears No Clothes.” Includes powerful narration by Emmy-winner Peter Coyote and outstanding music. 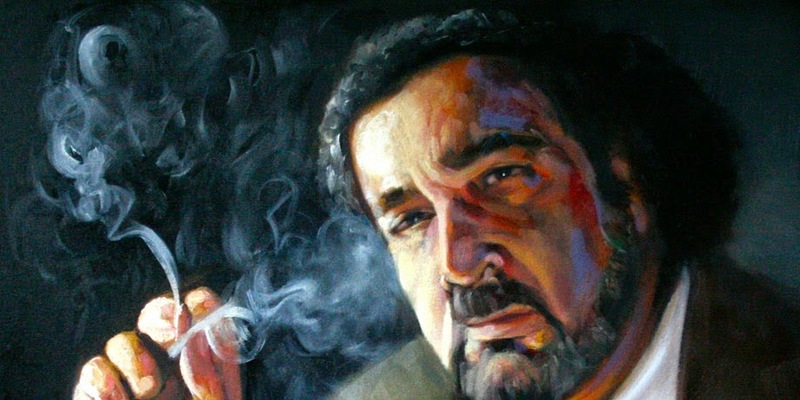 Jack Herer, whose 1985 book "The Emperor Wears No Clothes" ignited the modern marijuana legalization movement, died on April 15, 2010. In September 2009, Jack walked off stage after speaking at the Portland Hempstalk festival and collapsed, stricken by a heart attack that caused anoxic brain injury and left him with severe speech and physical impediments. His wife Jeannie was at his side when he died in Eugene, OR. Bill Maher's "Religulous" : A Documentary On Religion !